Just a few shots from my life, some fun, some boring. 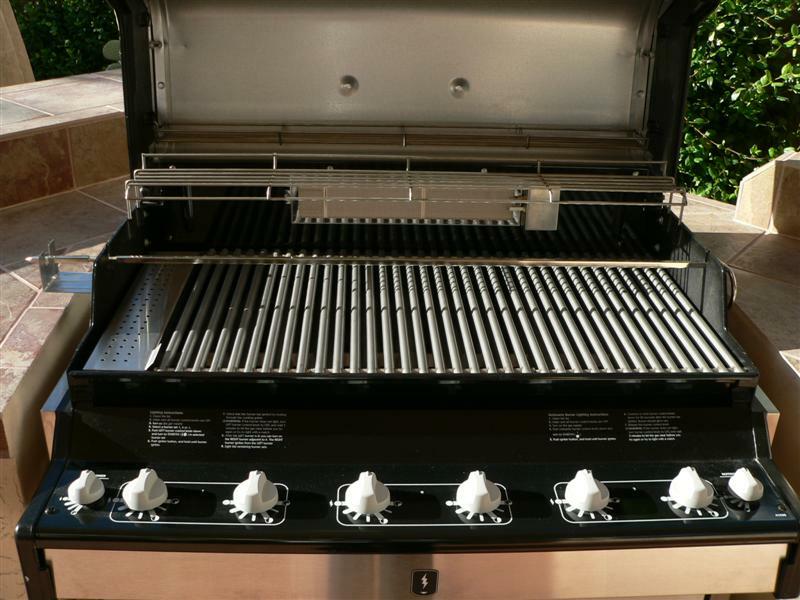 Brand new grill...GET THE STEAKS! !